This was a tough one, last year was easy as it was the year I fell in love with power plates (I’m still taking classes now) but this one needed a bit more thought and for me to decide when was something like a hair tool not really a gadget… if that makes sense. 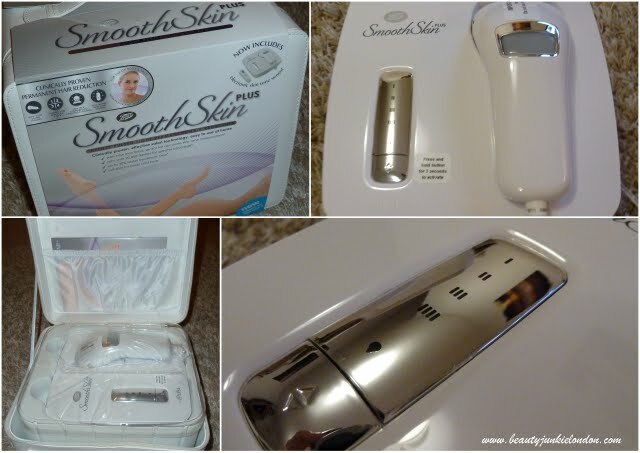 But I finally decided to name the Boots Smooth Skin Plus my gadget of 2011. I have done a first impressions and a second impressions review of this little hair-zapping gadget and each time I have been increasingly impressed. But to be totally honest, what impressed me most about this is the fact that despite being a bit slack with the sessions – I still saw results. That’s in as little as three weeks. My only wish with this one is that I could just use it every day for a week and then be done with it – once a week is too easy to forget!